So you are a traveller and are planning for some amazing destination. You have done all homework; you have packed everything and boarded the flight. But wait, did you forget something? No? Check again… Wait. A journey without travel playlist is boring. Music on the journey adds excitement and prevents any boredom which you may feel while you are travelling be it flight, or train or bus. Of course, you will get to enjoy the natural beautiful from the window seat but music is something which is a part of your travel strategy. 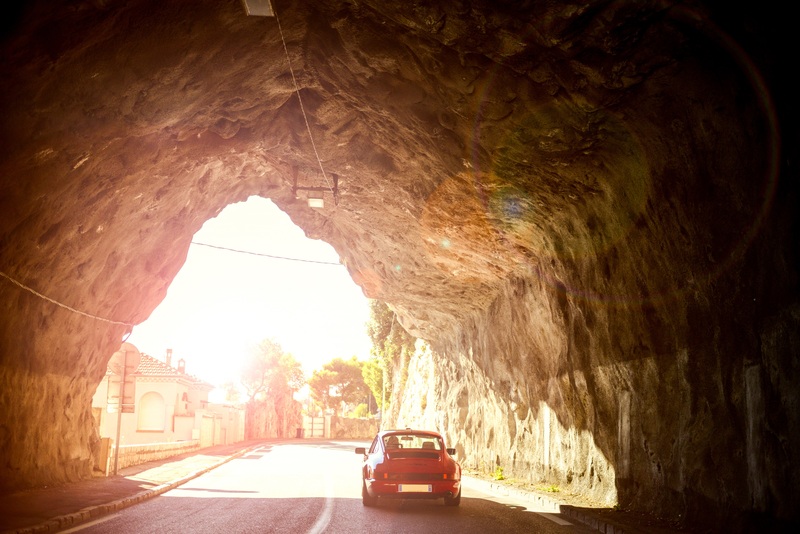 Picking up best songs to listen on a road trip will surely bring beauty to your trip. So here in this post, we have made a list of top ten Hindi travel songs every traveller must listen. You can do several things while travelling and music is of them. From the hit road fim Zindagi Na Milegi Dobara, this power packed track has been sung by Suraj Jagan, Shankar Mahadevan and Joi Barua and has been penned down by Javed Akhtar. The song shows the three friends packing their bags at own places and getting ready for the road trip. The next song in the list of best Hindi travel songs every traveller must listen is again by the same Bollywood smash hit movie Zindagi Na Milegi Dobara. The song starts with the scene where Katrina kisses Hrithik, and the beautiful location is Rio Tinto Mines, Huelva Province, Spain. The road in the song then leads towards the historical city of Seville. As the movie is mostly set in Spain, this reflects a lot about Spanish tourism. This beautiful song is again penned down by Javed Akhtar and has been sung by Mohit Chauhan and Alyssa Mendonssa. Sung by Arijit Singh and written by Amitabh Bhattacharya, this power pack ballad is the best Hindi travel songs for you if you love solo travelling. This song speaks about being free from worries and pack your bags and start exploring. These words and inspirational enough to kick the traveller inside you. The song shows how the main character is who works as a videographer travels the world with his camera and shoots. The song speaks about the unconstrained and carefree outlook of main character and also shows that he is full of life. This song is again a very beautiful road trip track from the movie Jab We Met which has been written by Irshad Kamil and sung by Shaan and also Ustan Sultan Khan. The song has been shot at Mandawa village, Jhunjhunu Rajasthan. When you are travelling, plug in your earphones and get lost in the spirit of traveling. Written by Javed Akhtar and sung by Shankar Mahadevan and Clinton Cerejo, this song is a wonderful road trip song which every traveller must listen. Goa has always been a must visit destination especially for the college friends and this song is all about such moments. Three friends, an open car, open road and the wide blue sky. The best Hindi travel songs every traveller must listen, Dil Chahta Hai is really a wonderful track which gives you goose-bumps and inspires you to pack and travel. This wonderful track speaks about freedom. It holds the abstracts of wilderness and purity. So when you are on long trip and had a good sleep, refresh yourself with this amazing track and you will feel energized. This amazing energizing song has been penned by Irshad Kamil and has been sun by Sultana and Jyoti Nooran. The English meaning of Safarnama is travelogue. Now you can understand easily what this song is all about! It speaks about the philosophy of life, exploration and finding answers. Among the top ten Hindi travel songs every traveller must listen, this song will give you a shoothing feeling. So, when you are on road trip, plug in your earphones and just close your eyes. It is sung by Lucky Ali. Another powerful ballad by Lucy Ali which is a wonderful Hindi road trip song which every traveller must listen. It has been penned down by Vishal Dalani. The opening guitar riff of this song is electrifying. The song has been shot at various locations including Mojave Desert, The Valley of Fire near Las Vegas, and Jean Dry Lake in Nevada Desert, USA. This beautiful song shows several beautiful travel destinations. The opening starts with Raj and Mahi riding a scooter from Gstaad to Rougemont. The dog sledging scene in the song is shot at Glacier 3000 in Gstaad, Switzerland. It also has scenes of The Alpine Coaster at Glacier 3000 which is the world’s highest toboggan run. This song has been shot in Himachal Pradesh. The English meaning of this sentence is Keep roaming/wandering like this oh traveller. This song calls the traveller inside you and asks you go on a road trip. So when you are on a road trip, this song has to be on your playlist. So just break-free and start travelling. These we some of the best Hindi travel songs every traveller must listen. These Hindi road trip songs has been picked up based on their popularity and relation with travelling. If you think, we have missed any song which you know should be on our list, drop us a comment and do tell us. We will surely include it with your name. No matter what people have to say about the movie, but this song Kuch to bata zindagi has really touched my heart. The song which sparks some questions, is a perfect song for road ride when you are travelling alone. With so many thoughts in your mind, when you are on the road and passing through the canopy of trees or through the mountains and valleys, this song gives a perfect feeling of being a nomad and wanderlust.